Whether it is traditional, contemporary, country or leather, the Decor-Rest sofa collections will satisfy your every mood. Decor-Rest only sources the finest tested materials from around the world including the latest fabrics and select, air-dried Canadian maple or birch for its custom frames. They have also developed their own revolutionary coil and spring system, providing maximum support and durability. 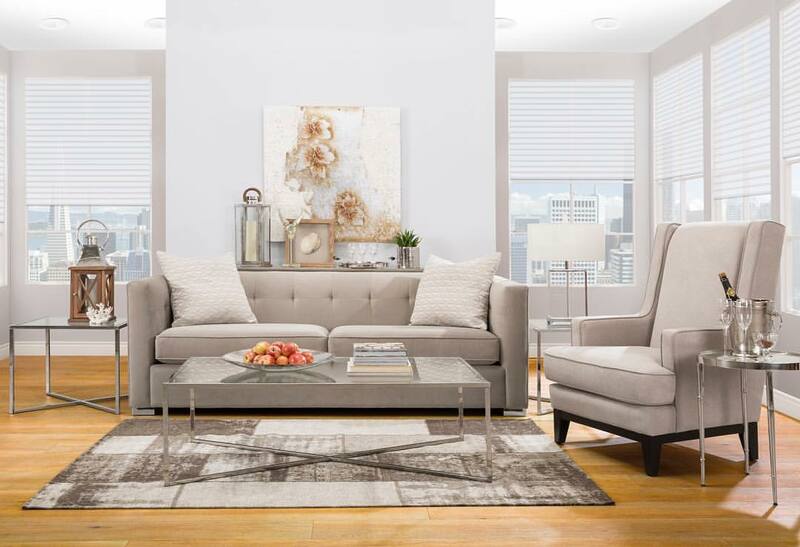 Manchester’s is proud to be your local dealer of Decor-Rest Furniture in North Bay, providing quality Living Room furniture in a variety of styles to match your design needs. See the quality in person at our Fisher Street showroom.